A huge problem for any profession these days is the inability to keep up with the rapid changes that are occurring. It seems like something “new and improved” comes around before you even had a chance to try out the last one! Working in staff development really brings about those challenges. We don’t seem to have time to train our teachers quickly enough to keep up with the trends, much less stay ahead of them. We are moving more toward on-line training and relying more heavily on the work/research of others. A PLN (Professional Learning Network) is becoming more and more of a necessity each day. A Professional Learning Network will help you stay up-to-date with the latest trends and information. It will keep you moving forward and allow you opportunities to experience exciting new activities that are being incorporated around the world. How do you build your PLN? Where can you get started? Here are five great places to get started. 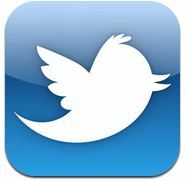 Twitter is a powerful place to start building your PLN. 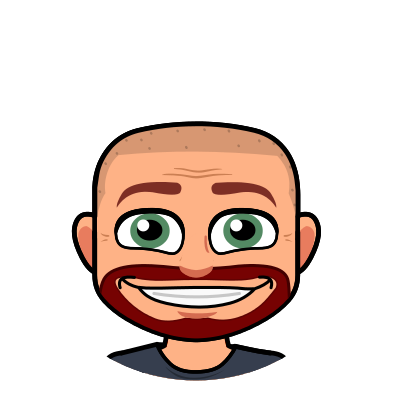 There are many educators out there tweeting what they have tried, both successfully and unsuccessfully, in their environment. It gives them a chance to share and allows others to comment on their experiences. Even an unsuccessful venture can teach us something. It can open doors to other opportunities. Someone else out there may have a solution to the one problem that was holding you back. People aren’t the only way to discover ideas on Twitter. Don’t forget about the power of the hashtag! There is a hashtag out there for just about everything. It can spark amazing dialogue and create new bonds with educators around the world. Pinterest has caught fire everywhere! People are posting amazing ideas for both your personal and professional life. Search through the site to find ideas for work stations, organization, you name it. 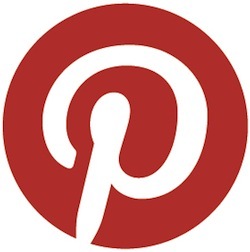 There is something out there that will do exactly what you need it to do…and you will probably find it on Pinterest! 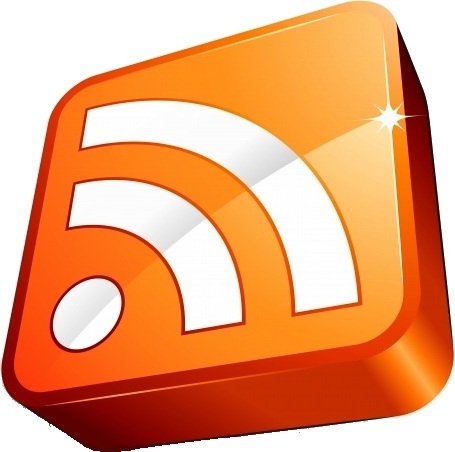 Using and RSS feed for blogs/websites is still a great resource, although it may seem like “old news”. There are tons of great websites out there. It is nearly impossible to try to surf the web and check them all out to see if something new has been posted. I love being able to open up my reader (I use Google) and browse through the tens to hundreds of sites all from one page. It saves me a ton of time, yet I don’t feel like I am missing anything. I can pick out the posts that peek my interest and move on from there. Something you may not know about Edmodo is the power of its communities within. Many communities have been created by, and for, educators to keep conversations and ideas fluid. Have a question? Someone else on Edmodo may have your answer! Visit them for ideas and solutions! Just because everything seems to be going digital, don’t forget about the person in the room next to you! The colleagues you work with each and every day are still your most important, most trusted sources you have available to you. Bounce ideas off each other. Grow together. A strong relationship with your team will help you all become a force to reckon with! full of facts. It evidently reveals that the article writer put ample effort and hard work to investigate and supply highly regarded information.